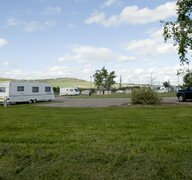 Welcome to Foresterseat Caravan Park with restaurant/bar, near Forfar amidst the beautiful Angus glens. 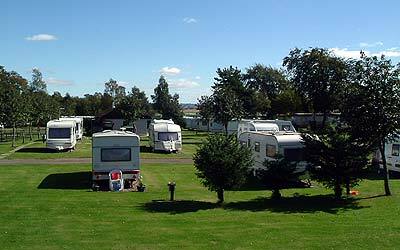 The caravan park boasts fantastic wildlife, countryside and scenery throughout the season. 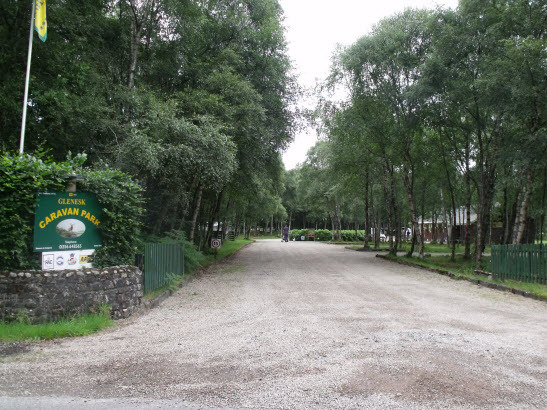 New - miles of burnside dog walk. Drumshademuir is situated mid-way between Kirriemuir and Glamis. Nestled in the scenic and fertile Strathmore Valley it is seperated from the River Tay and Dundee by the strolling Sidlaw Hills.